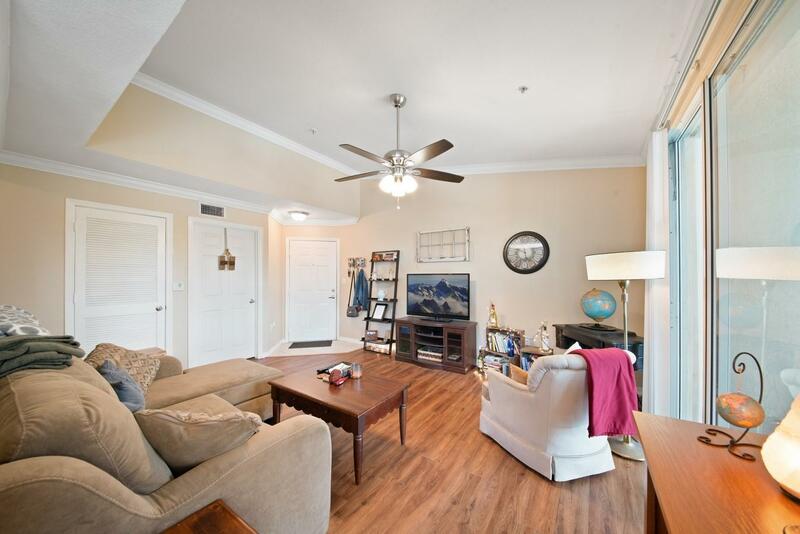 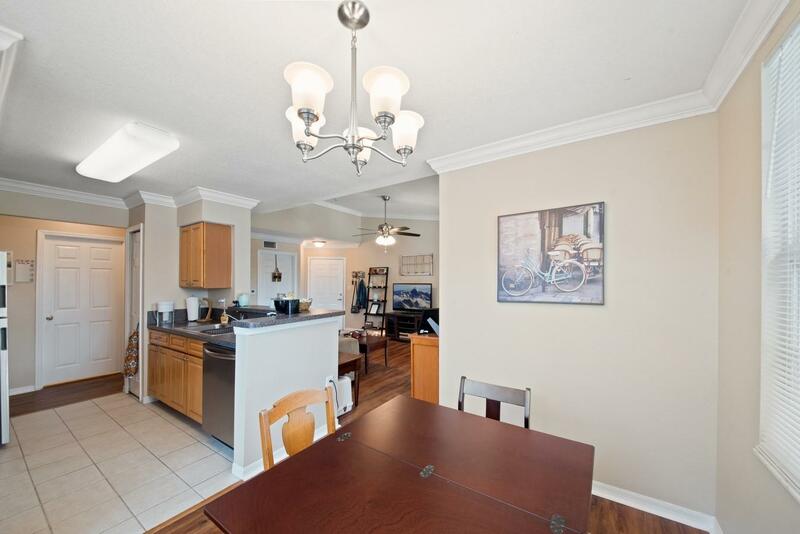 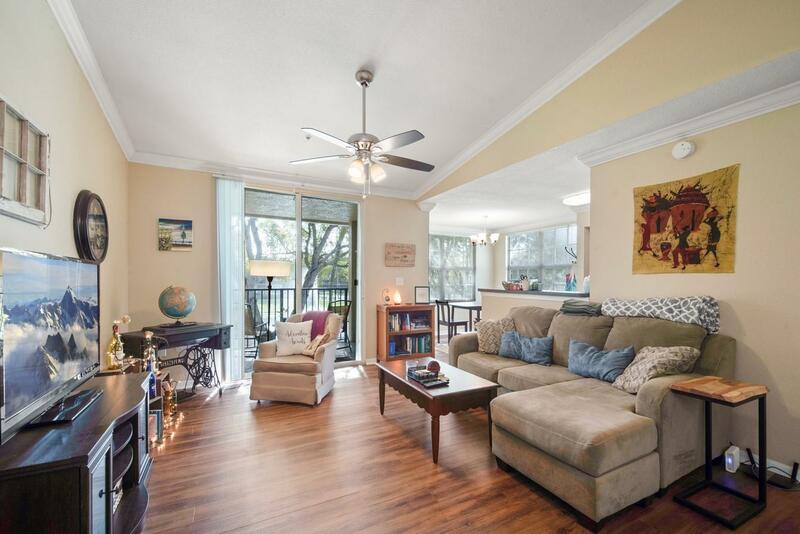 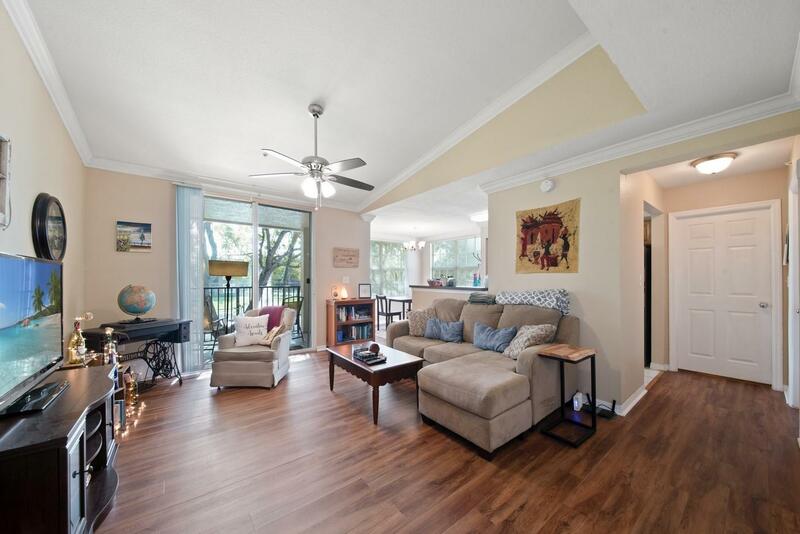 Enjoy comfortable living in this beautifully updated, waterfront condo. 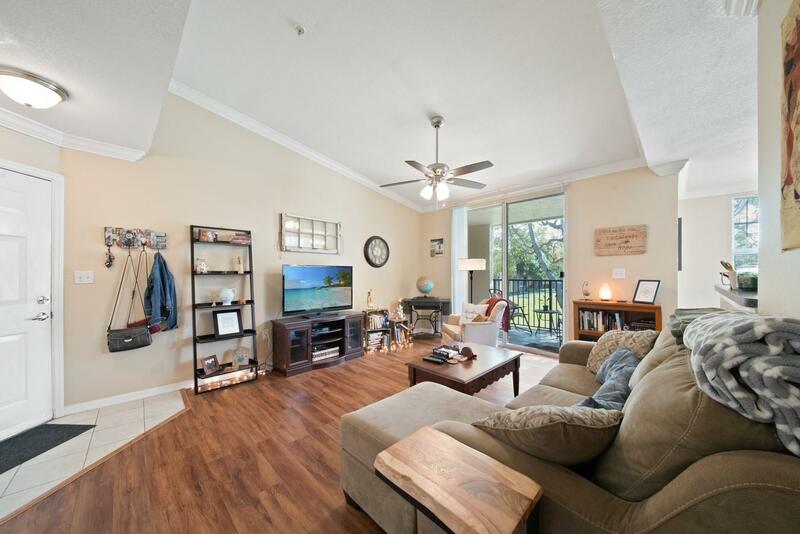 This 1 bedroom, 1 bathroom unit offers an open floorplan, crown molding, immaculate laminate flooring and an abundance of natural light. 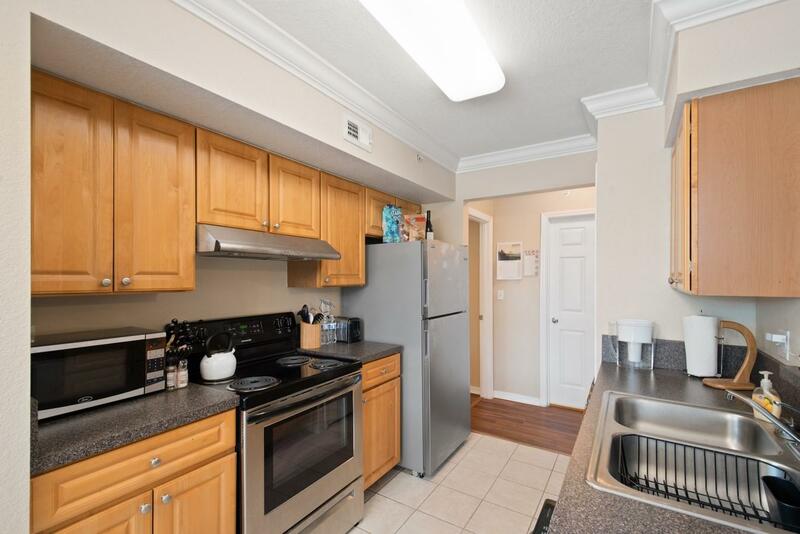 The dream kitchen, with stainless steel appliances, flows into the living room and dining area. 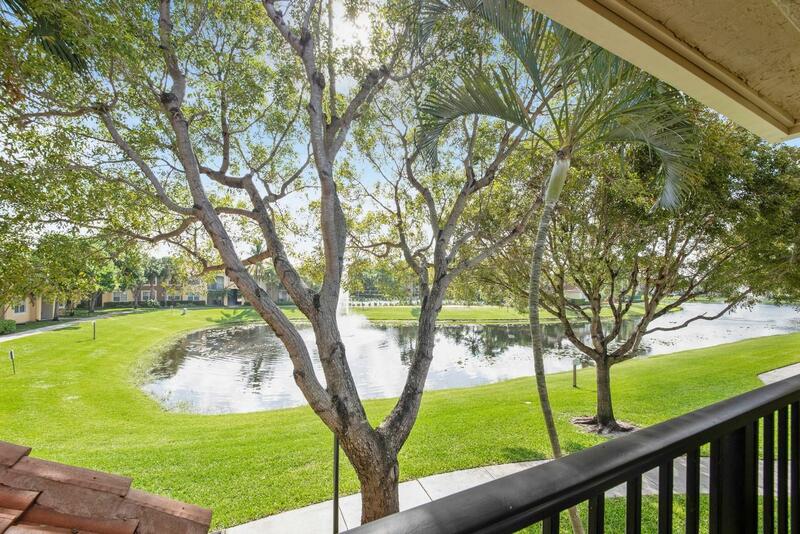 Master retreat features a walk-in closet and a tranquil view. 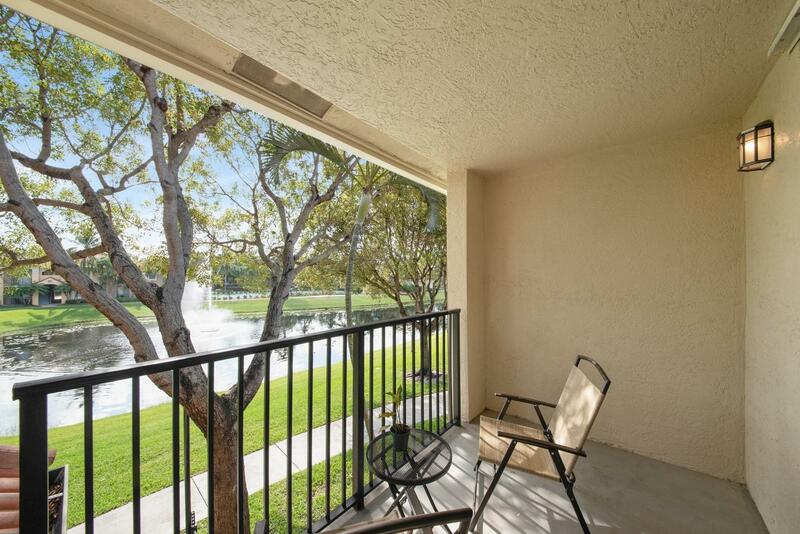 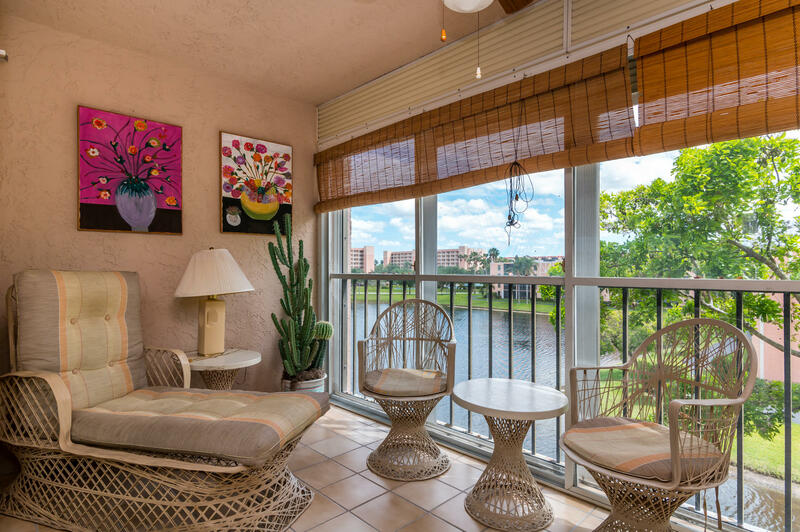 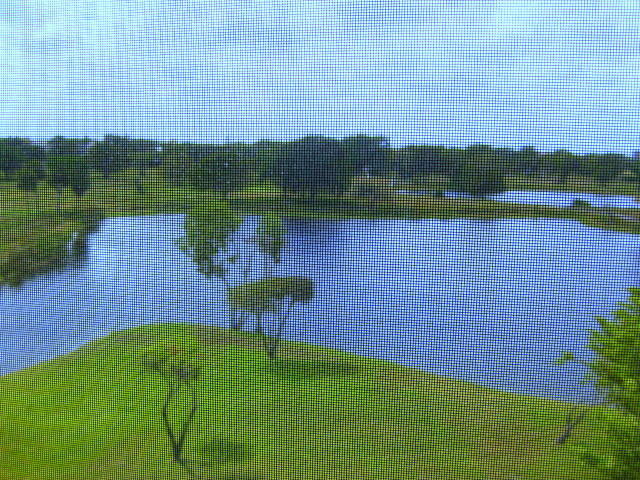 Enjoy our tropical climate on the covered patio overlooking your serene lake view. 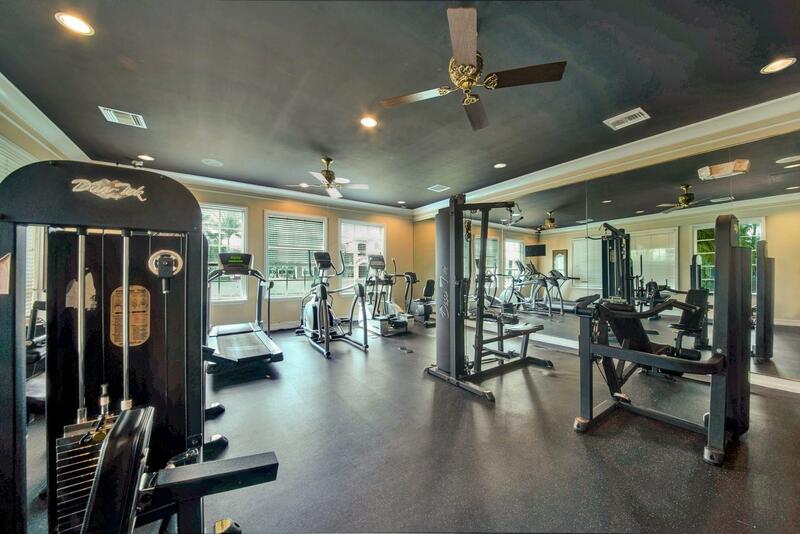 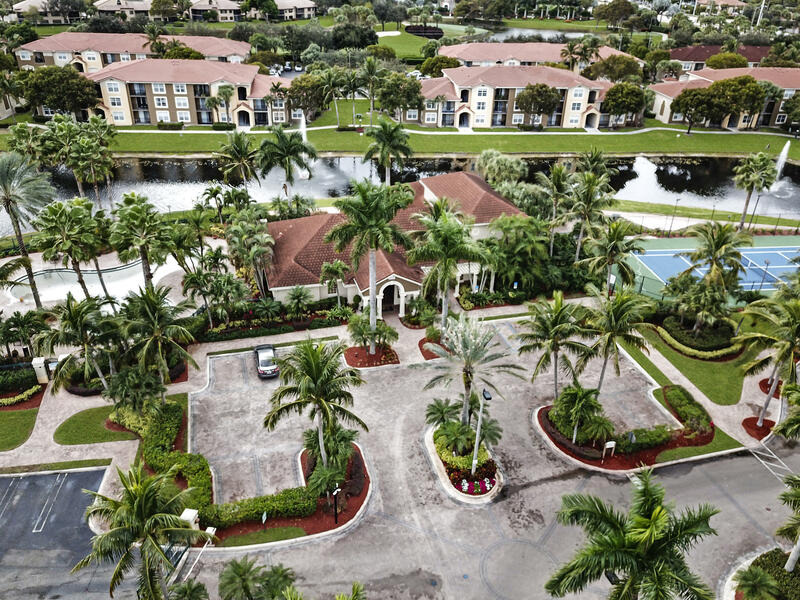 Murano at Delray Beach provides first class amenities that include a clubhouse, fitness center, resort style pool, tennis and playground. 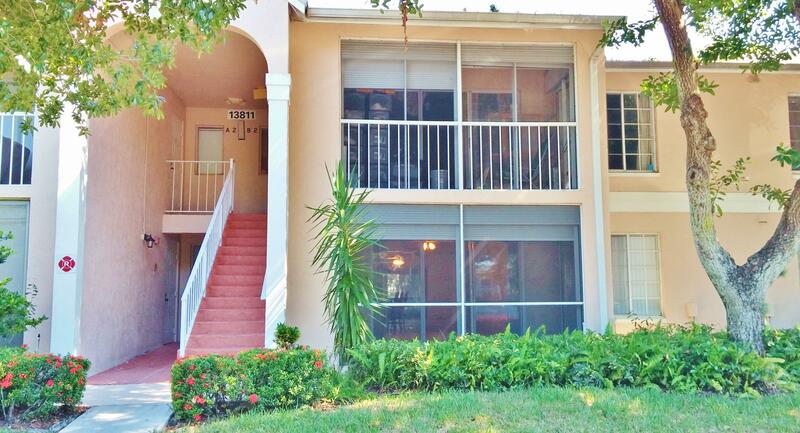 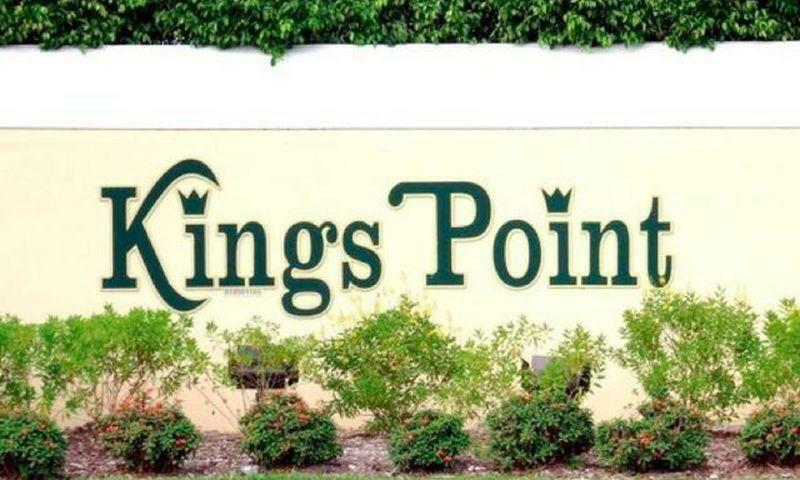 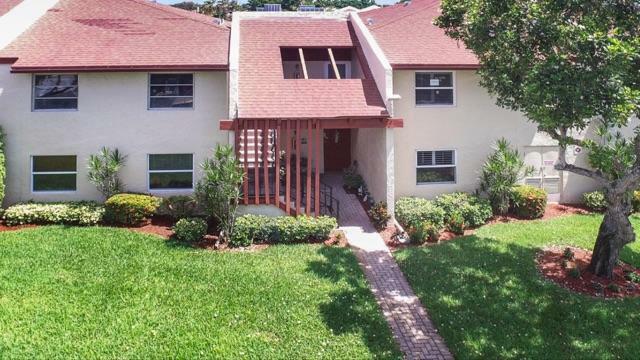 Located close to shopping, dining, entertainment, major highways and trendy Downtown Atlantic Ave. 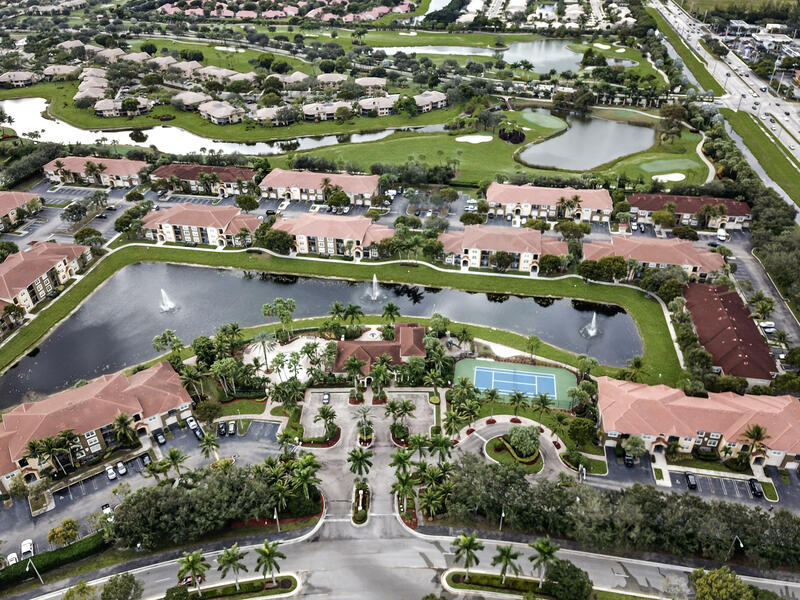 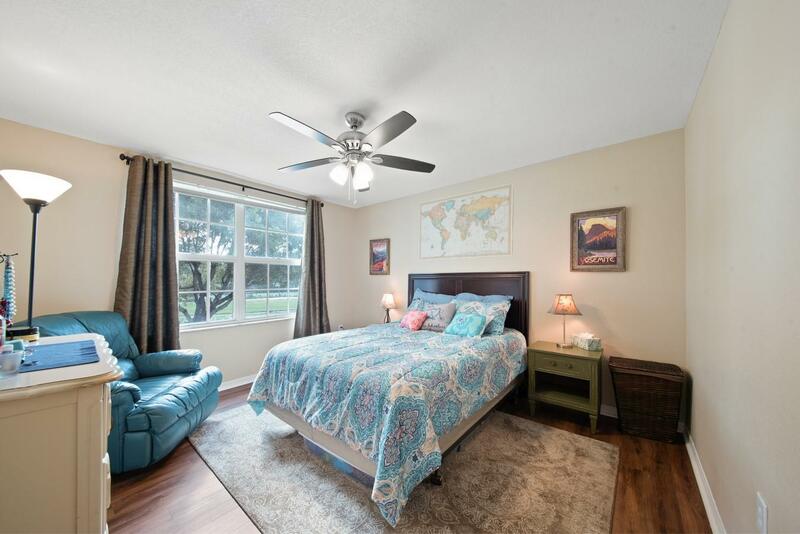 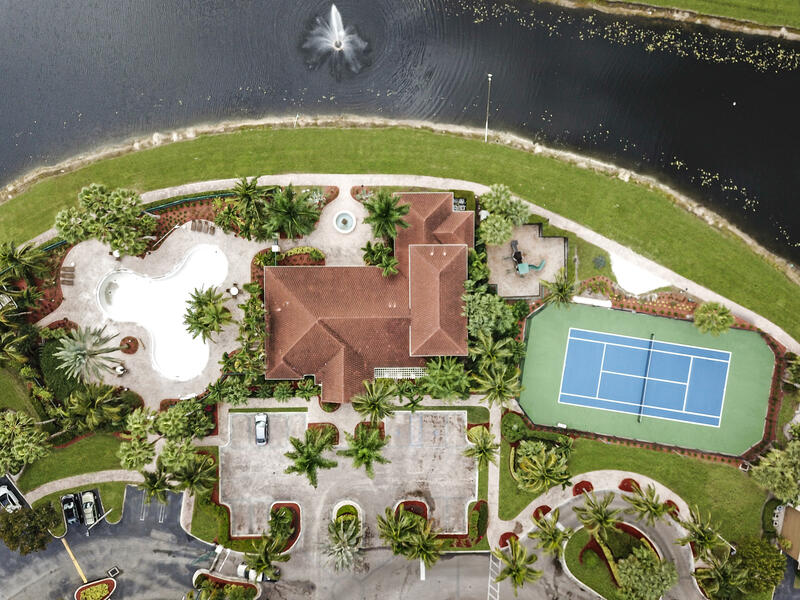 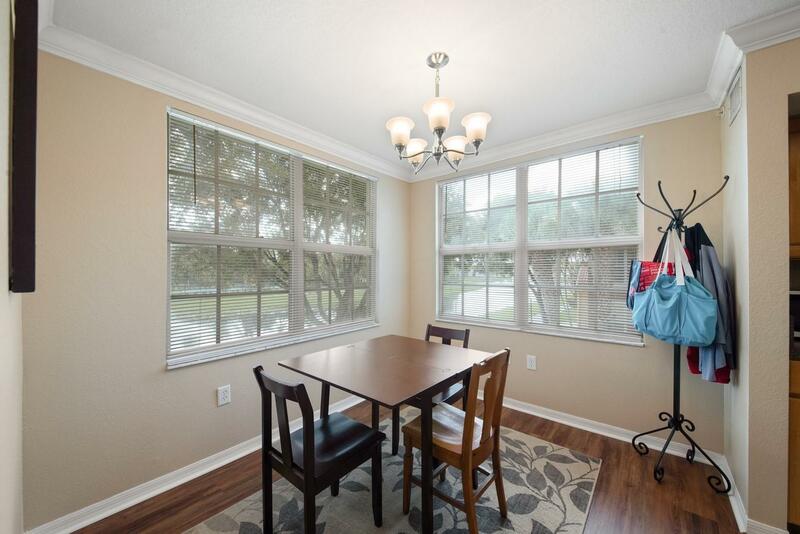 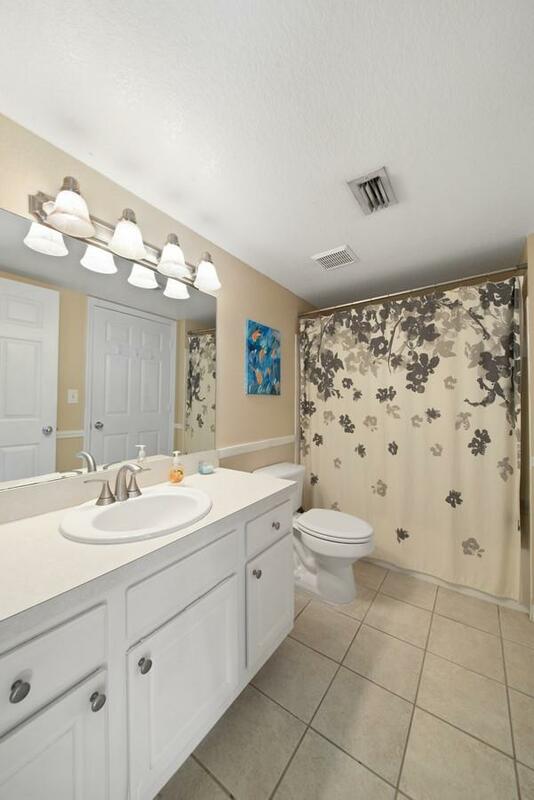 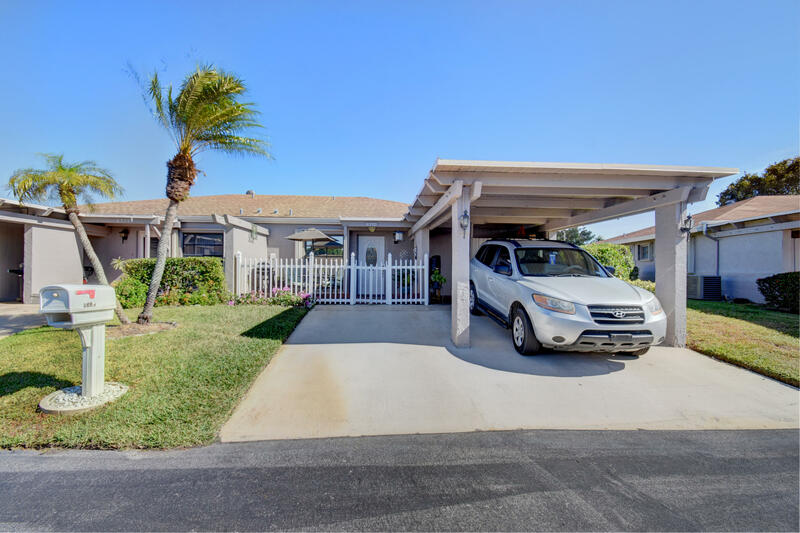 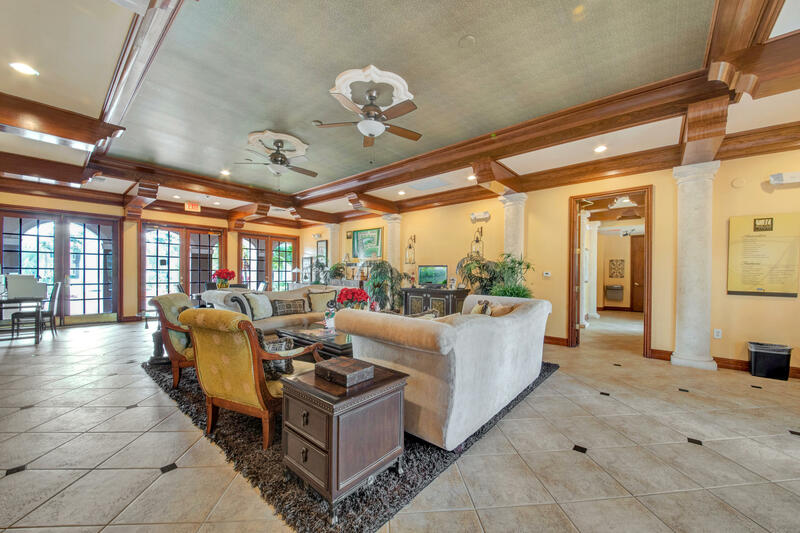 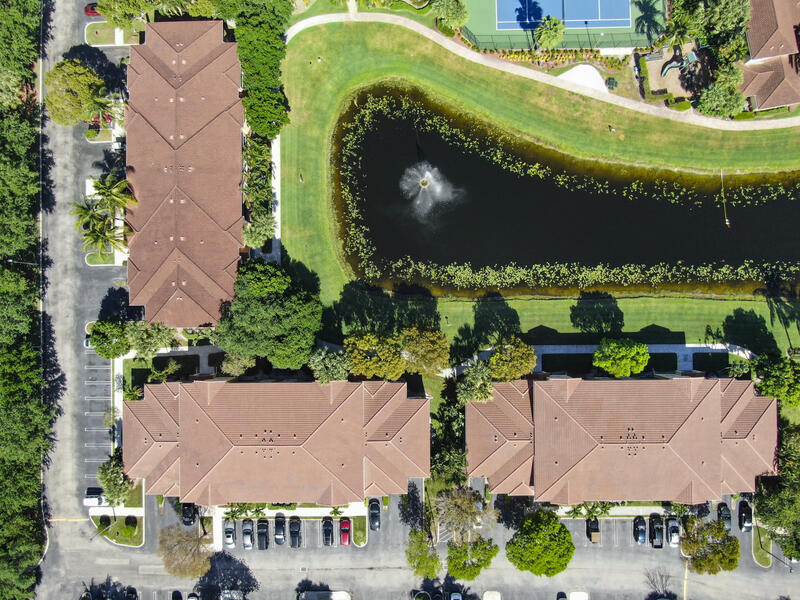 I would like more information about this property located at 15035 Michelangelo Boulevard 208 Delray Beach, FL 33446 MLS #RX-10520769. 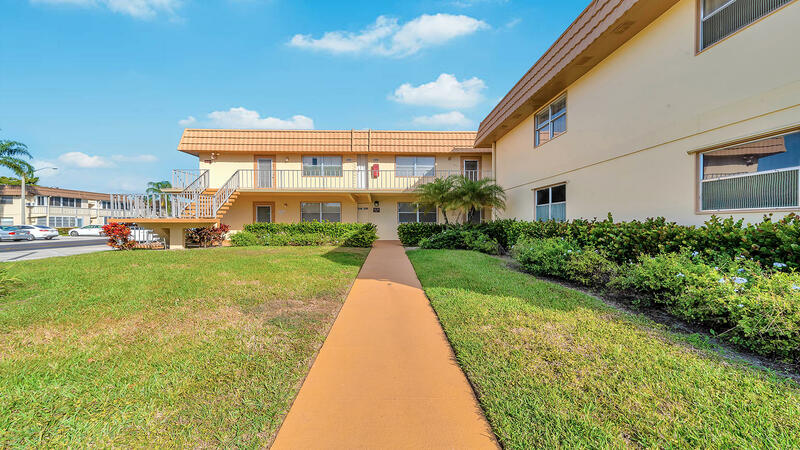 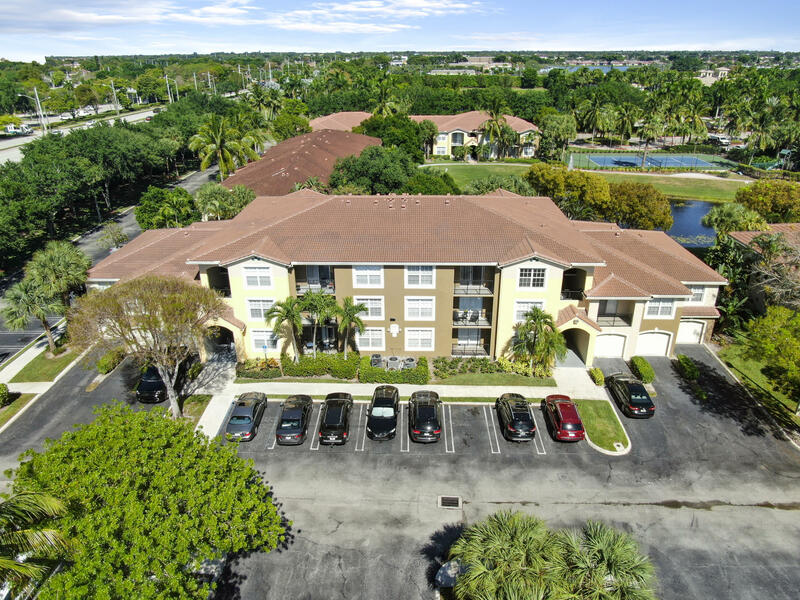 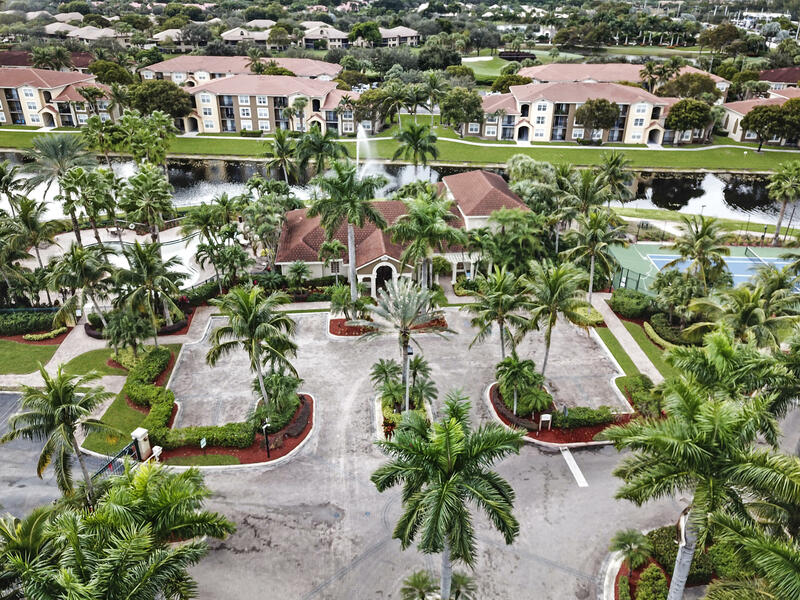 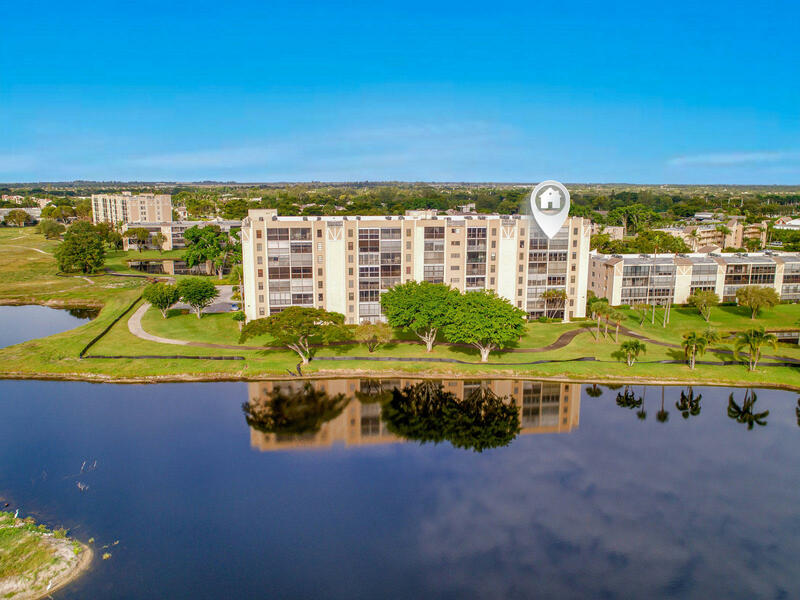 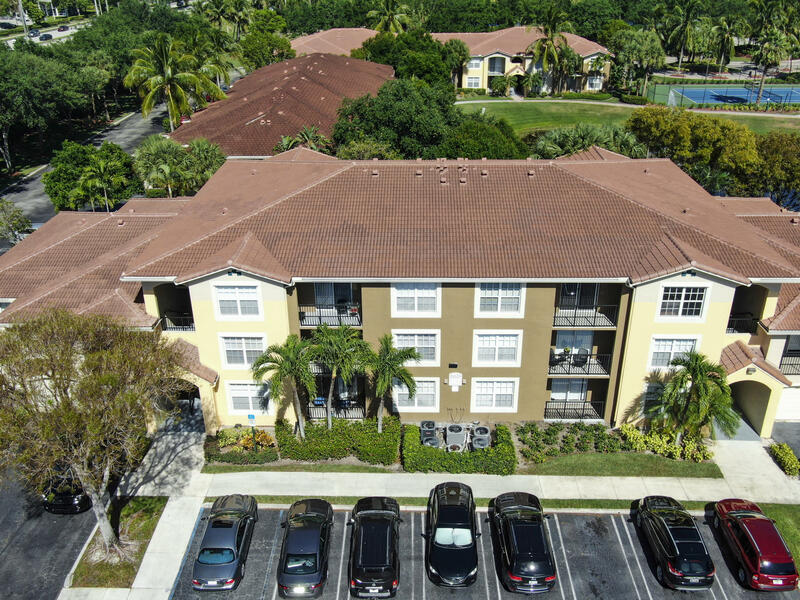 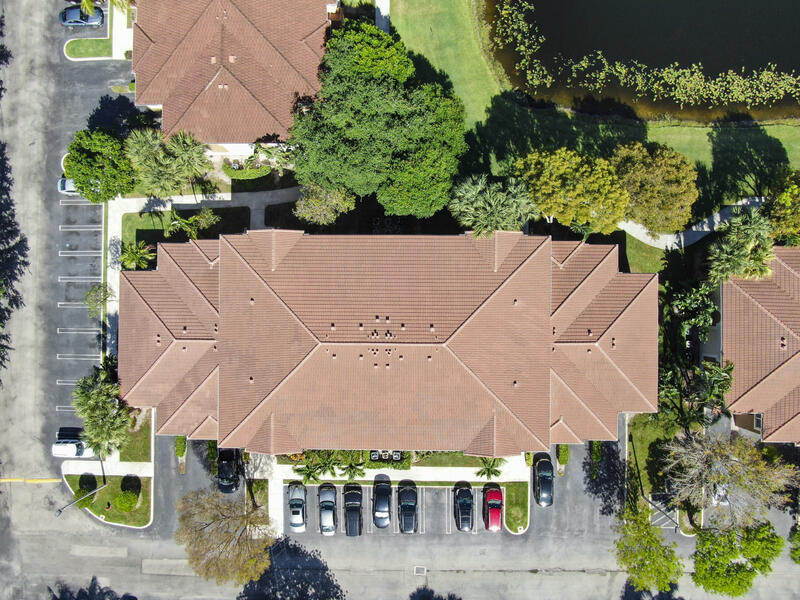 If you are interested in this property at 15035 Michelangelo Boulevard 208 or any other properties in Delray Beach please contact The Rucco Group at (561) 737-0366.